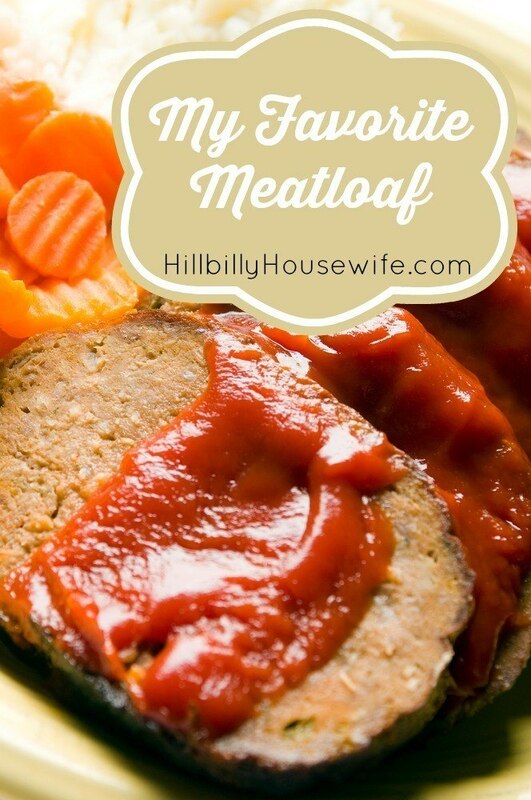 If you are looking for a basic meatloaf recipe that’s just plain good, this one fits the bill. No need to add gravy, but I do serve it with some ketchup (that’s optional of course). Fix up some mashed potatoes and stewed carrots to go with it and dinner is done. It also makes amazing sandwiches the next day. I use a food processor to chop up the dry bread first (about 4 slices, toast may be used), and then follow with the carrots, onion and garlic. It can all be done by hand though. The crumbs can be made by placing the bread in an extra bread bag, covering it with a towel and using a hammer to pound it into oblivion. The carrots can be shredded on a cheese shredder, and the onion and garlic may be chopped by hand. Either way, believe me, all this work is well worth the effort. In any case, get out a large bowl. Put the hamburger, bread crumbs, water or broth, prepared vegetables and seasoning into the bowl. 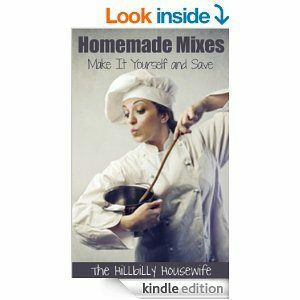 Start mixing and mashing everything together with your hands. Don’t be squeamish, you can wash them off in a few minutes. Continue to mix and mash until everything is uniformly distributed, and the water is fully incorporated. Press the mixture into a 9 by 5 inch loaf pan, or any pan which will hold a full two quarts. Smooth out the top so it will be pretty. Now you can wash your hands. Bake this at 350° for at least an hour, if the meat was at room temperature, 1-1/2 hours if it was still cold from the refrigerator. Remove the meatloaf from the oven and allow it to sit for a couple of minutes to firm up. Drain off the fat into the dog’s food bowl. Serve it in thick slices to hungry grateful folks. Serves 8. NOTE: The bread crumbs are not written in stone. Depending on what I have available, I have substituted dry oatmeal, cracker crumbs, and crushed cornflakes with reasonable results. Usually I use half crumbs and half oatmeal, but the best results come from using all dried bread crumbs. The main thing is to look in the cupboard and use what you have. If nothing else is available, use four slices of fresh bread torn into small bits.